The hybrid capabilities from Microsoft Azure fuels innovation and delivers great business outcomes to companies such as, J.B. Hunt, KPMG, Allscripts, and Chevron. With Microsoft meeting them where they are today with their cloud vision, these companies have been able to have a liberating cloud migration experience and reduce overall costs. 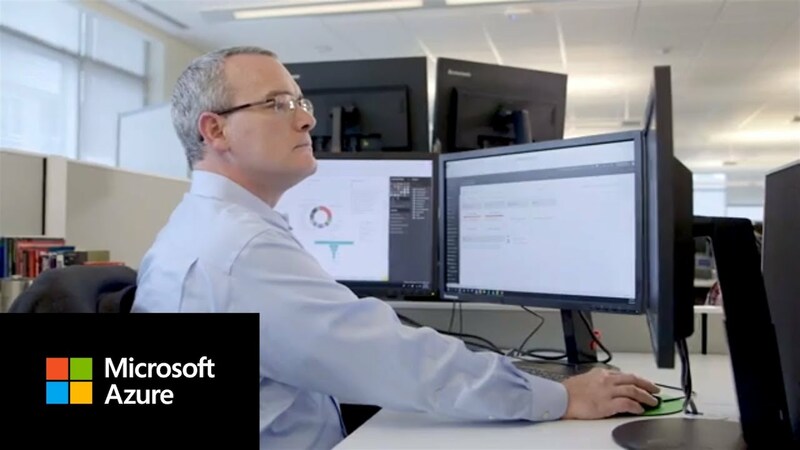 Watch to learn how these Fortune 500 companies used Microsoft Azure to power their hybrid cloud strategies to move their businesses forward.